Fyers Franchise is a very new player in the broking franchise business based out of Bangalore. 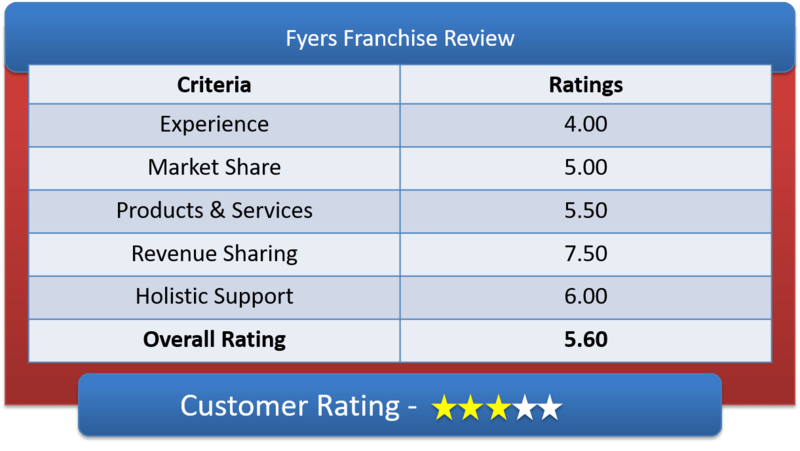 Lets have a detailed discussion on Fyers Franchise Review & in-depth understanding of Fyers Sub Broker offerings, Fyers Franchise Revenue Sharing Models & other features of Fyers Partner Program. Fyers Securities was found recently in the year 2015. They are a Wealth Advisory Firm of young entrepreneurs. Fyers are vanguard of change in stock market. They have revolutionary trading platform that are likely to give you a cutting edge while trading with them. Fyers have no proprietary trading, its pure brokerage firm. Fyers have swift customer support and speaks more om transparency. A person can trade into almost all segments, since it is a member of NSE / BSE/ F&O / MCX-SX / MCX, NCDEX & also has DP with CDSL. They are currently only offering sub-broker/ business partner/AP option as their business partner. Apart from this you also earn on referring a friend or a client that adds on to their business. Here, we can have a complete understanding of Fyers Franchise Revenue Sharing Model & their Initial Investment amount & Fees. Revenue sharing is initially 30:70. which means Fyers will allow the sub broker to keep only 30 percent of brokerage generated. This percentage sharing is quite steep among brokers and non-palatable. However, with brokerage volume increasing with time you can bargain for 40:60 basis or even more than that. The reason for such biased brokerage sharing is that they charge very low on brokerage from their existing client. For segments its about 0.01 and 0.10 for intraday & delivery or flat Rs 20/- whichever is more. By lowering their brokerage, they tend to extract their revenue from their sub-broker. They also believe that the low brokerage or flat brokerage will increase the volume traded by their clients thus making it profitable venture. They don’t even charge for Demat account opening from their clients. Thus, they believe in providing cheapest and quality service. The Franchisee will have to bear the expenses of running the office and internet. Since, there is no Initial Investment charged, the sub broker has to pay only registration amount of Rs.2360/segment. 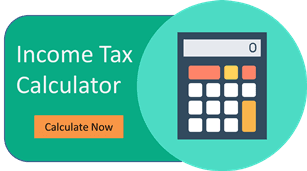 As for example if anyone trades in BSE / NSE, MCX-SX, MCX, then the total registration amount you need to pay will be Rs.2360 x 4 = Rs.9440/- only. The Franchisee will also have to invest for a pair of laptops or computers, scanner & printer, Broad band connection, etc. They also need to have an office with minimum of 300 sq. ft. area. Provides efficient trading platform – Fyers franchise provides new generation, fast and efficient trading platforms which is very user friendly. Once the Sub broker is registered with Fyers they will offer training on their trading platform which will be free of cost. Although one need to have their own personal computer/ laptop. Fyers do provide with advertisement material. Fyers trading platforms are also provided free of cost to the franchise owner and to their client as well. Research reports are also not charged by Fyers. They also provide with business cards and few more things as well. Their trading platform is OWN TECH. This trading platform is considered to be having cutting edge technology with automatic buy & signal (not to confuse with algo trading). This trading platform is also lightning fast and is the flavor of the community these days. How to become partner with Fyers? One can get the Fyers Franchise business code within 12-15 days. To get the registration done smoothly, the sub broker can contact the chartered accountant and once they get the franchise code, the franchisee is authorized to open a Fyers Franchise Outlet.